Some would argue that in a way. we are all photographers these days when cameras are ubiquitous. 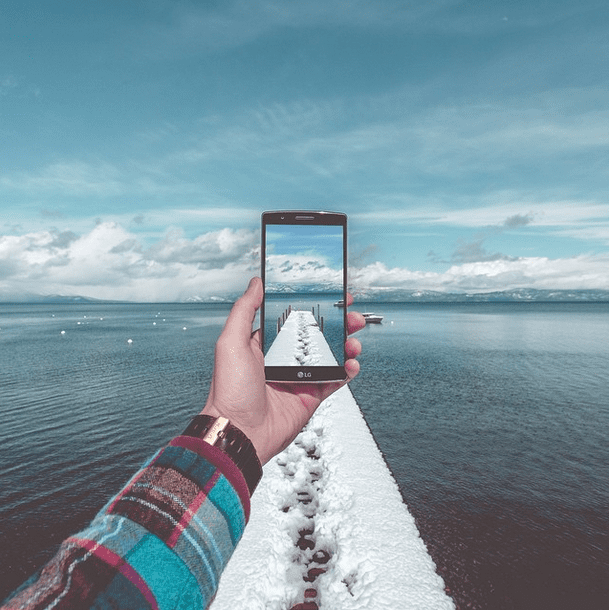 After all, we can just pull out our phones and take an instant picture of anything we want. But there’s more than meets the eye when it comes to Insta photography, although we’re pretty sure that professional photographers, those who actually went to school and got a diploma, would strongly oppose the notion that each and every one of us is a paparazzo of life. 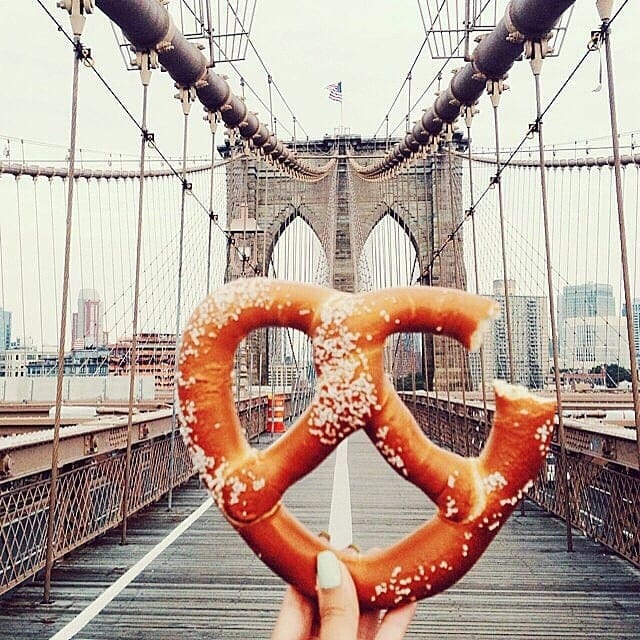 The theme of lifestyle and especially travel, is one of the most trending themes onInstagram. 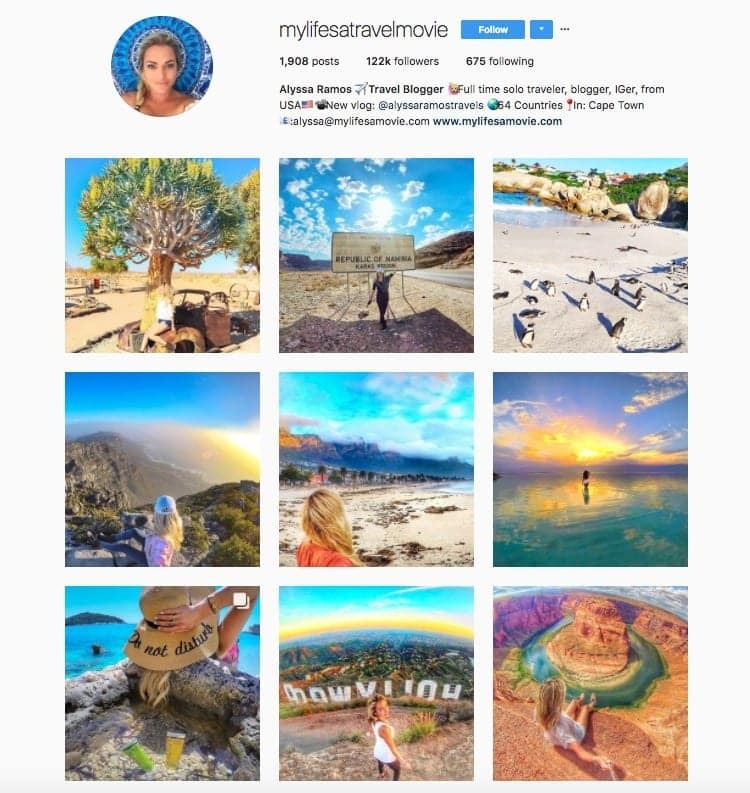 Hashtag #travel, #wanderlust, #adventure and more words along those lines are being re-used on the social media platform by millions of people around the world. After all, the love for travel and the need for a vacation is the one thing people have in common, no matter where they are from in the world. 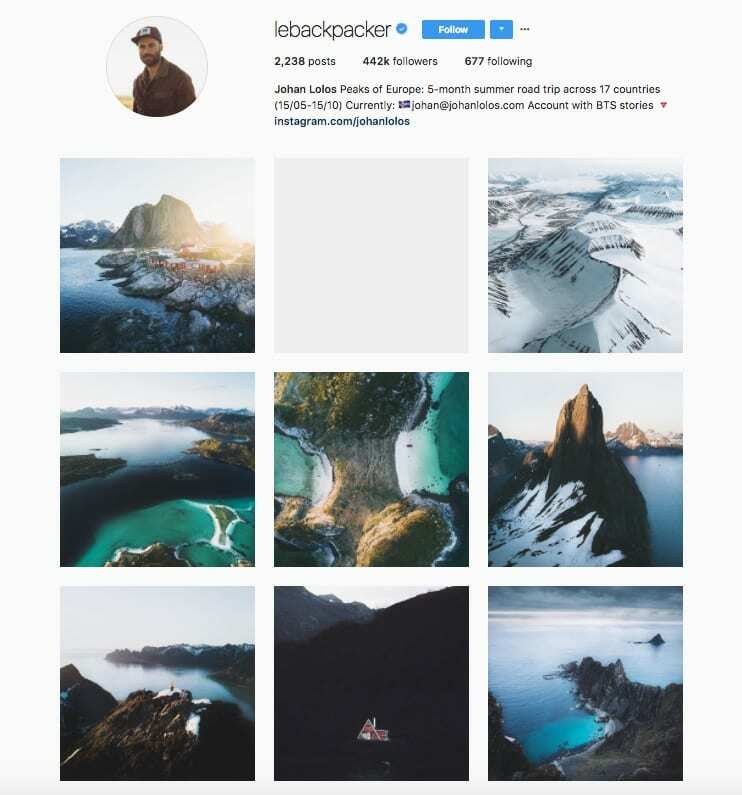 Just like different people have different traveling styles, so do photographers have different photography methods, and if they are Instagram photographers, then they use different filtering apps and techniques. 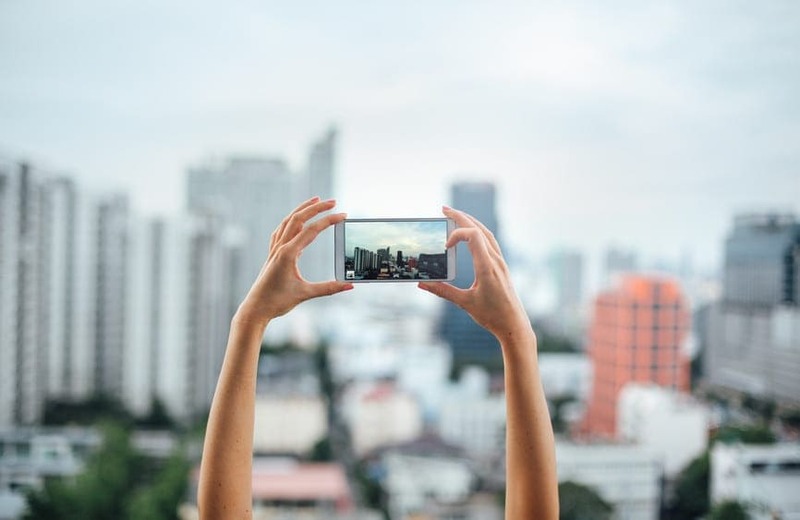 It does require a different set of skills to be a social media photographer, and it sure does pave the way for those who want to become professional in that field. Either way, you need a good eye for beauty and aesthetics and that is not something many people have. 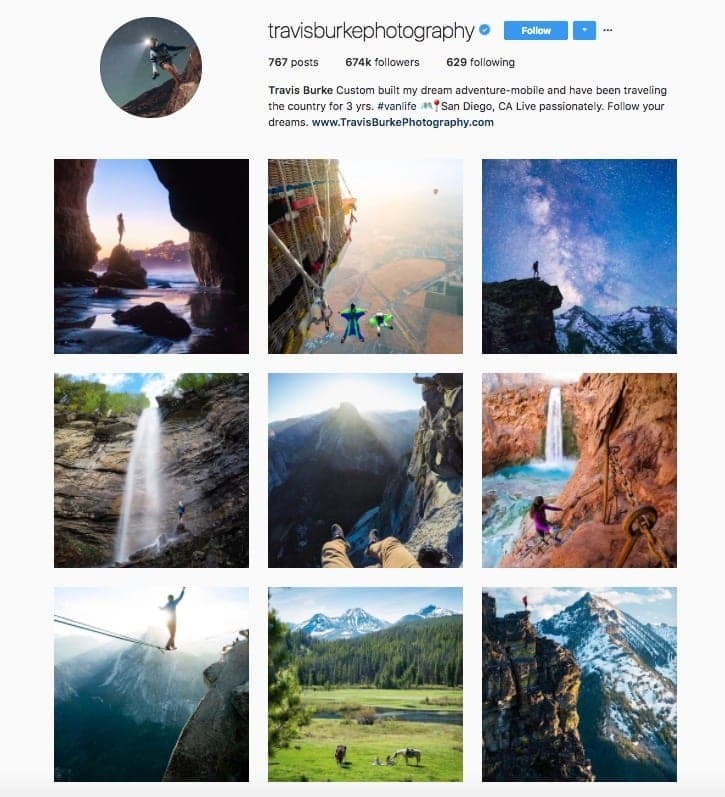 We’ve rounded up 10 of our favorite Instagram travel photographers that have taken their passion, inspiration and talent to social media, and the results are simply mind-blowing. We have a feeling these people have found the best job in the world, hands down.#filterneeded. 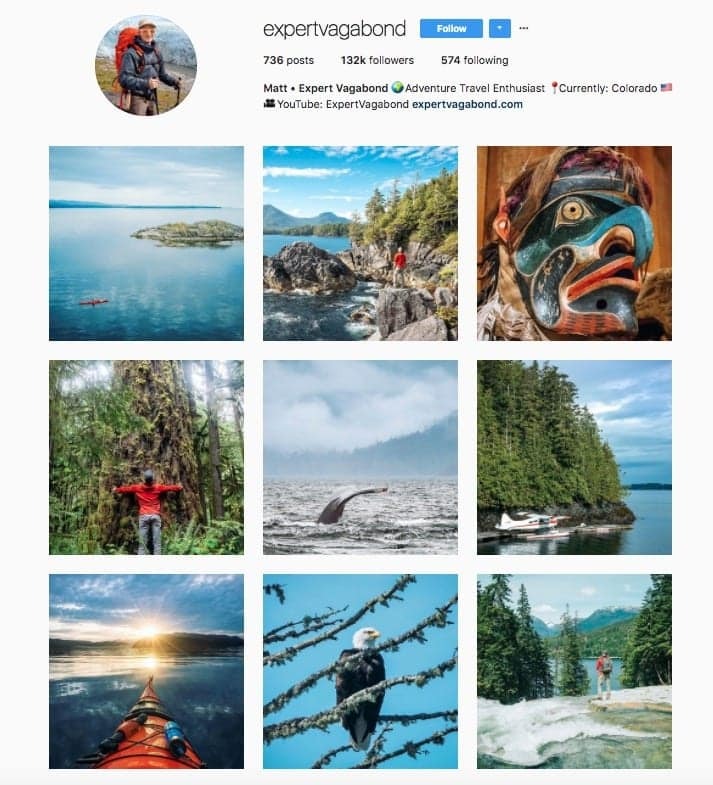 Matt describes himself as an ‘adventure travel enthusiast’. He is all into landscapes and everything adventurous like hitch hiking, trekking in remote places, scuba diving with the most dangerous species and more. He has 132,000 followers on his account. Kirsten Alana is a New York City based photographer who has a very eclectic collection of shots on her Instagram account. Her travels snaps are accompanied by a short blog post telling the story of the picture. What better way to explore the world than with the person you love by your side? 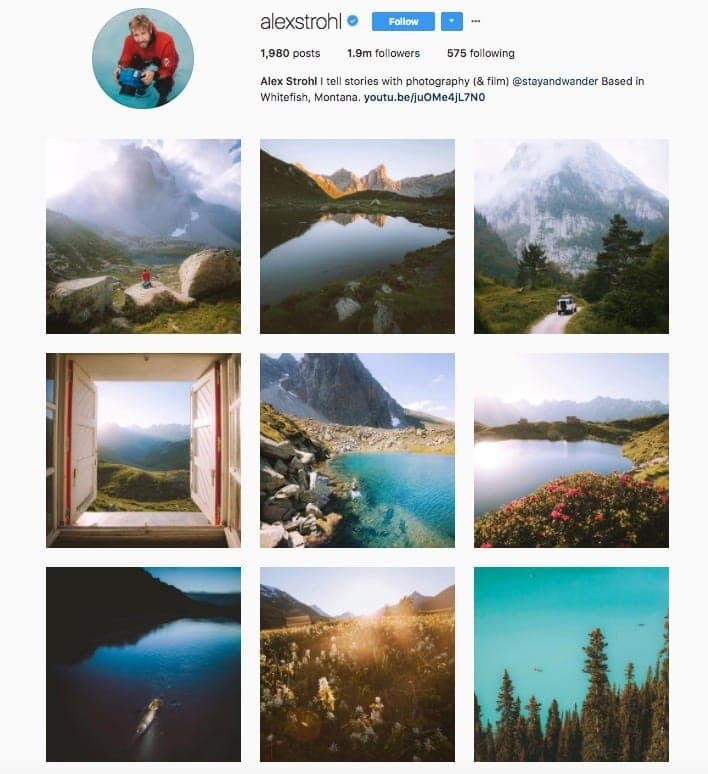 Together with his girlfriend, Travis Burke likes to capture what national parks have to offer which is basically everything that is naturally stunning: lakes, beaches and more. All you campers out there will love his style. The Polish photographer, Marta Gaska, has one of the most colorful yet aesthetic Instagram accounts we’ve ever seen. 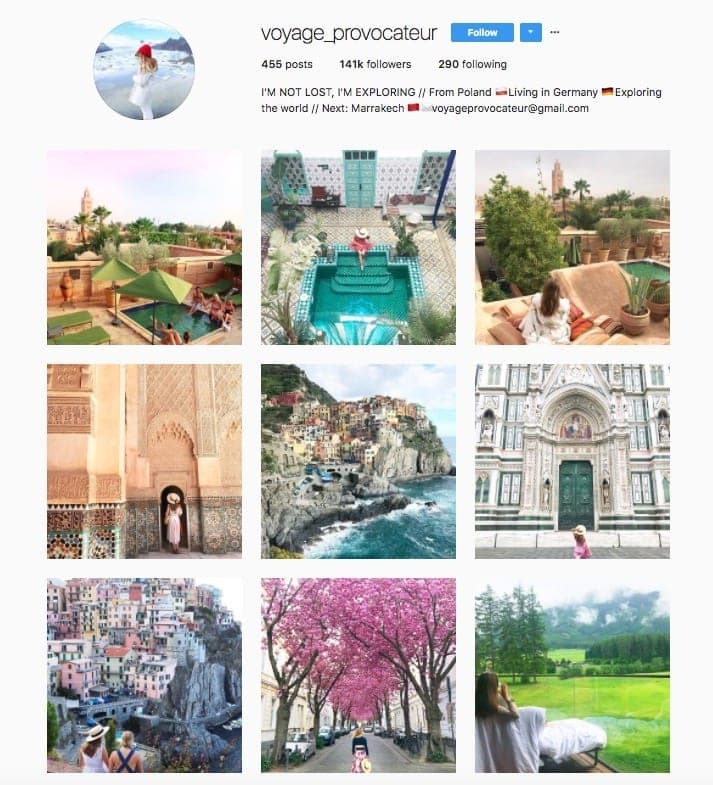 As you can see on her account, she is planning to visit Morocco on her next trip. By taking one look at her photos you can instantly notice she has a good eye for details. You could say that Alyssa Ramos is living the dream. She is a full-time solo travel blogger who has been literally all over the place. 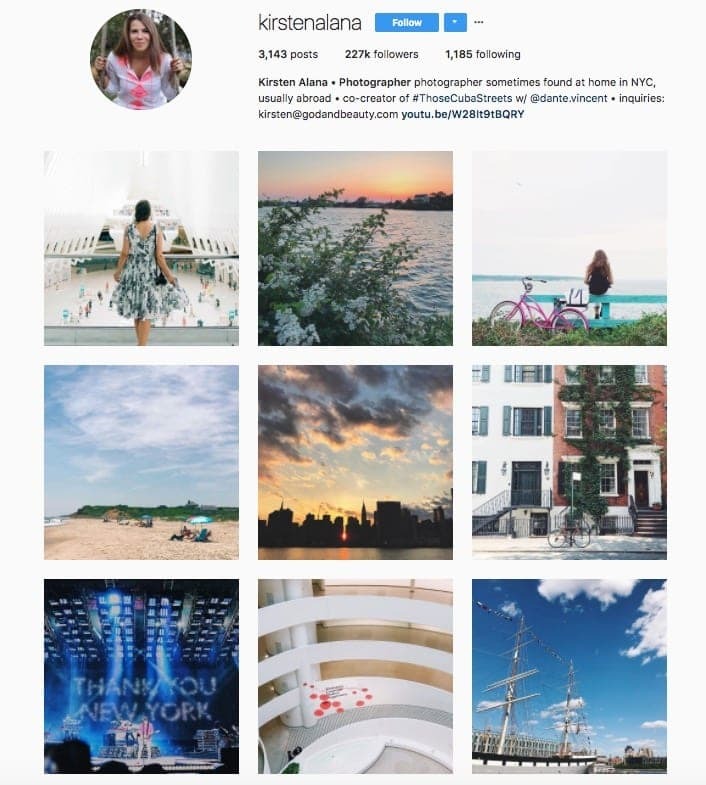 She takes her amazing Instagram photos and adds her own tips and insights, which makes it even more authentic. She knows how to live the good life, that’s for sure. With almost 2 million followers on Instagram! Alex Strohl will provide you with the right amount of daily inspiration to keep you motivated. His epic photography of landscapes will make you want to take a break from your daily life today. His snaps are truly magical.